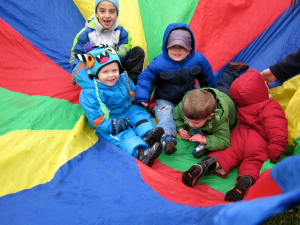 The ACT Raising Safe Kids program is a parenting program developed by the American Psychological Association with NAEYC. Parents and primary caregivers of children aged 0-10 years attend an eight-session parenting program designed to prevent child maltreatment, build parents’ positive nonviolent parenting skills, and mobilize communities and families to protect children from violence. The ACT Raising Safe Kids program is a national research-based initiative designed to educate communities and families to create safe, healthy environments that protect children and youth from violence. Partnerships with community-based organizations, agencies, coalitions, colleges, hospitals, and churches. Train the trainer model to prepare professionals to disseminate research-based knowledge and skills to adults. Sensitivity to different cultures and backgrounds. Importance of evaluation as a tool to assess the impact of the program on the parents and to guide program improvement as well. Great Start Collaborative members recently participated in a two-day workshop to be certified to conduct a program for parents of children ages 0 to 10 years. Once trained, participants will be part of a network of over 3000 trained professionals across the nation, and will benefit from technical and networking support from the American Psychological Association’s ACT Raising Safe Kids Program. More information about the ACT Train-the-Trainer model and the Parent Curriculum is available at the website: http://actagainstviolence.apa.org/training/index.html. 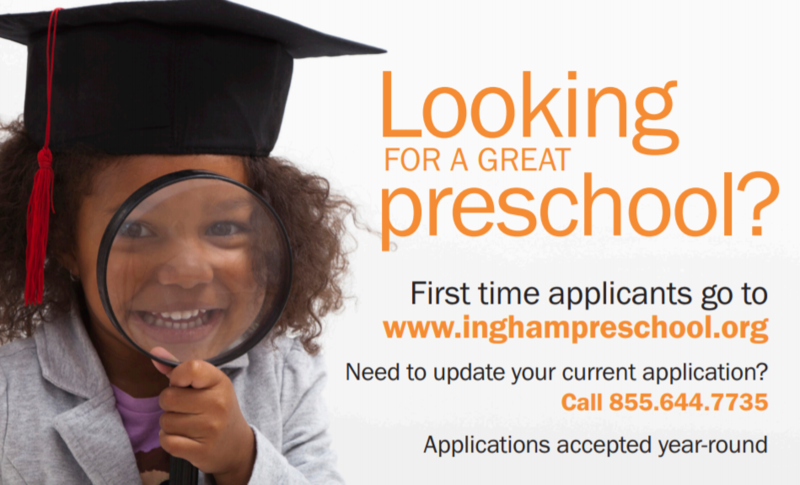 We will announce program opportunities as they become available here on the Ingham Great Start website. Please leave your contact information below in the comment area if you’re interested in being added to our e-mail list.